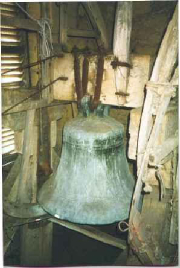 Campanology, the art of ringing church bells, is practiced throughout the Lambfold benefice. All five of our churches have bells but unfortunately Maidford’s and Adstone’s are only hung for chiming. Practice Times vary in time and place around the benefice but are generally at the following times in one of the churches.